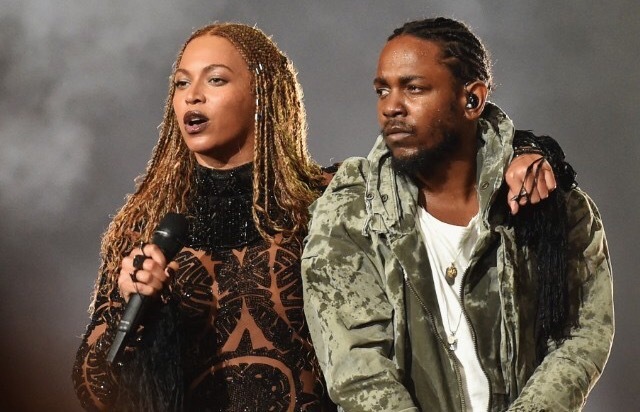 According to Complex website, Beyonce and rapper Kendrick Lamar may headline next Coachella 2017 Music Festival. Beyoncé is on top the female game so does Kendrick Lamar. And the two of them together on stage will be a storm. It’s only natural that they performed together at big awards shows and Music Festivals.